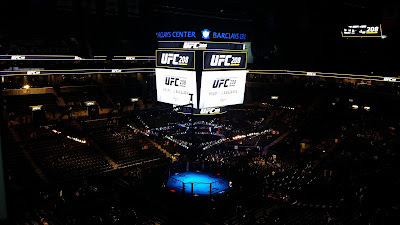 *Update: Since this was posted, the UFC announced that a one-fight deal was reached with Direct TV and the UFC for UFC 234. You can see Dana White's announcement here. If you like watching UFC events at a bar, you may want to call ahead before you plan to go there. UFC 234 is the first pay-per-view of 2019 and will not be available to order on Direct TV. 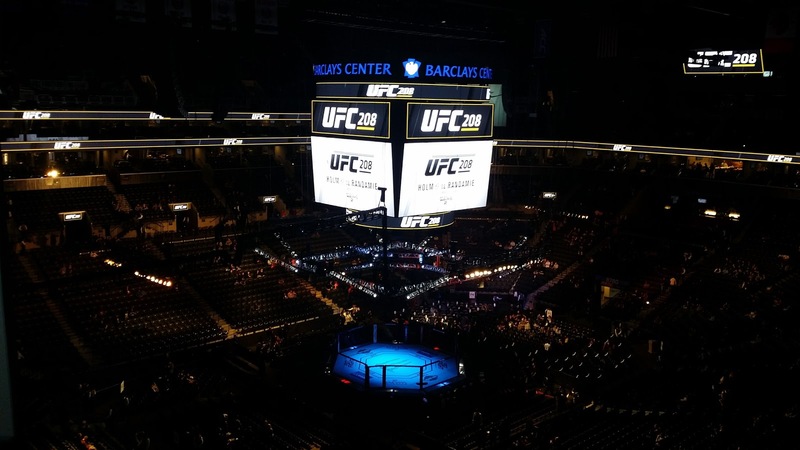 In a statement released by the UFC, it is because of the distribution agreement between the UFC and Direct TV has expired and while they "continue to work on a resolution, UFC 234 LIVE from Melbourne, Australia will not be available on Direct TV." See the full statement and FAQ on the UFC official website. The news came at the same time the UFC released a video that featured Dana White with your viewing options for UFC 234, one of which is Amazon Prime Video. You can see who is confirmed for the event by visiting the UFC Bar site or order the event here through Amazon Prime. The FAQ directs sports bars and owners to other cable providers, but all sports bar owners might not be aware of the inability to order so be sure and call ahead.